"Saratoga firm balances emotion, aesthetics as it designs veterans’ cemeteries"
We're leaders in the field. 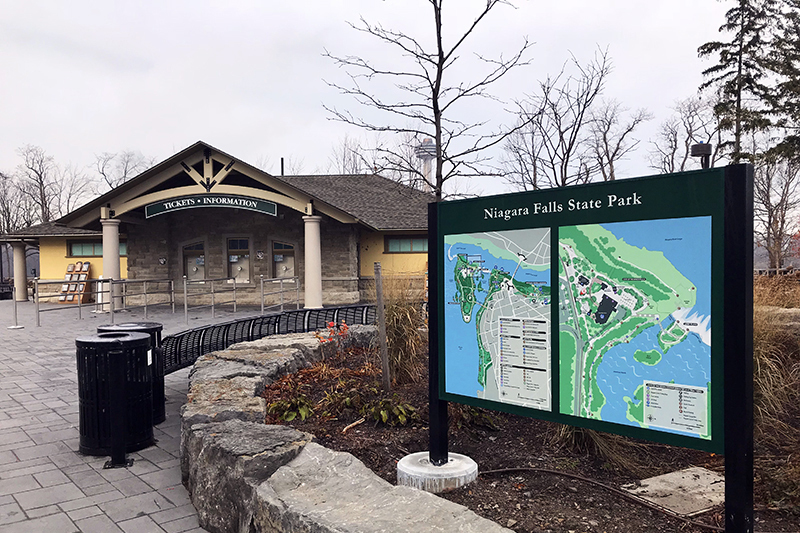 The firm is the honored recipient of an ASLA, NY Upstate Chapter Built Design Merit award for its Niagara Falls State Park Terrapin Point Reconstruction project. In collaboration with HDR, The LA Group is developing a 20-year, campus-wide stormwater management plan for The United States Military Academy at West Point. Read how we’re using a landscaped approach to respect this historic national resource. The LA Group is currently providing design and master plan services for new national cemeteries in Western New York and Southern Colorado. These projects will honor veterans and their families. Contemporary economic restraints are threatening historic cemeteries and their ability to meet the needs of today’s communities. However, with study and innovation, The LA Group is helping these cultural centers function in a sustainable and vibrant manner. 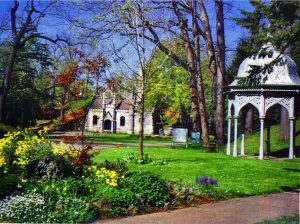 Lisa Tonneson-McCorkell, associate principal, outlines 11 Strategies for Assessing and Identifying Opportunity in Your Cemetery.